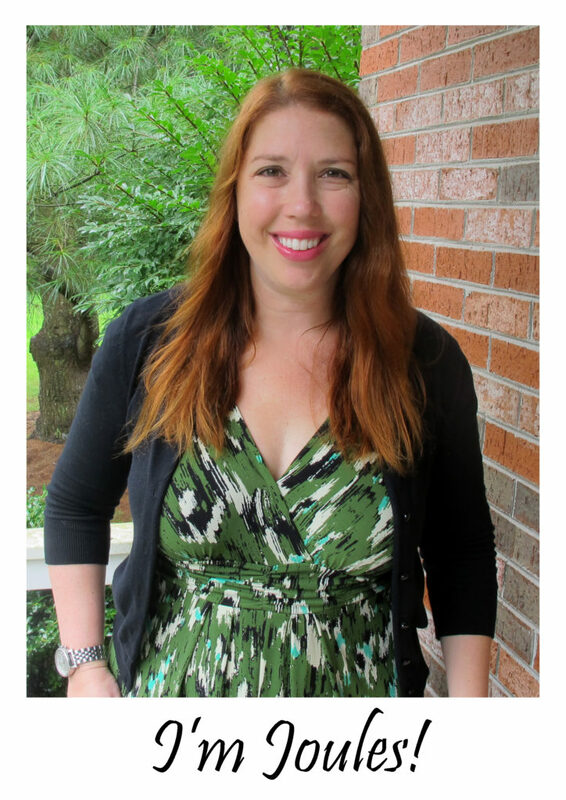 ← Secondhand Style Challenge: How’d it Go? They are so good! I have a “skinny” shrimp scampi recipe that I love to make with zoodles! I have the Vegetti (remember the “as seen on TV” one). It’s a simple device, but it takes forever and gives me carpal tunnel ! 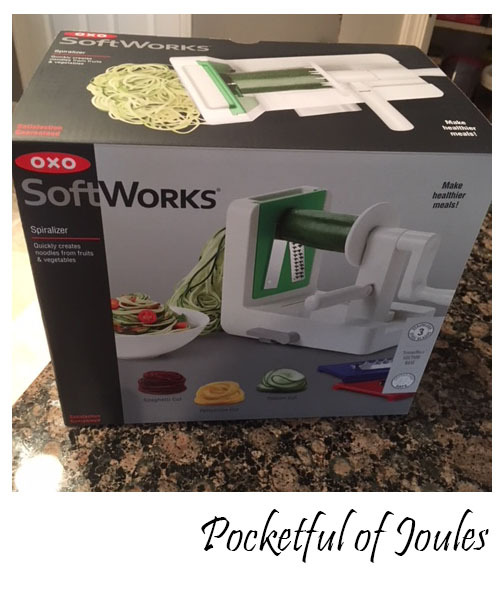 I just had a Pampered Chef party and one of the rewards I chose was the new veggie spiralizer! I’m so excited to get it and use it! Awesome! 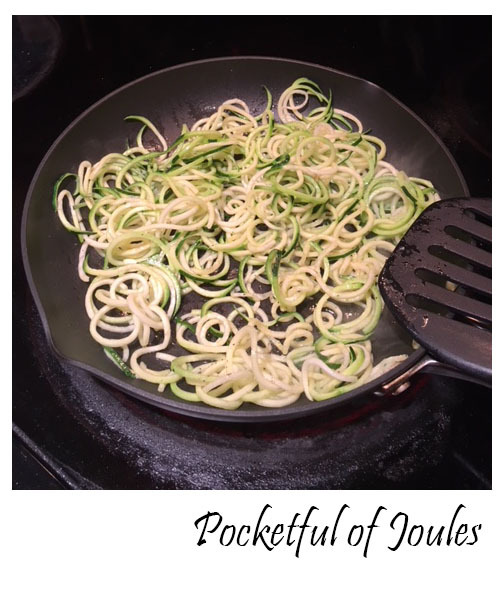 Do you only make zucchini noodies or have you spiralized anything else? We have the one you linked to on Amazon! One tip – we also cook up whole wheat rotini to mix in. 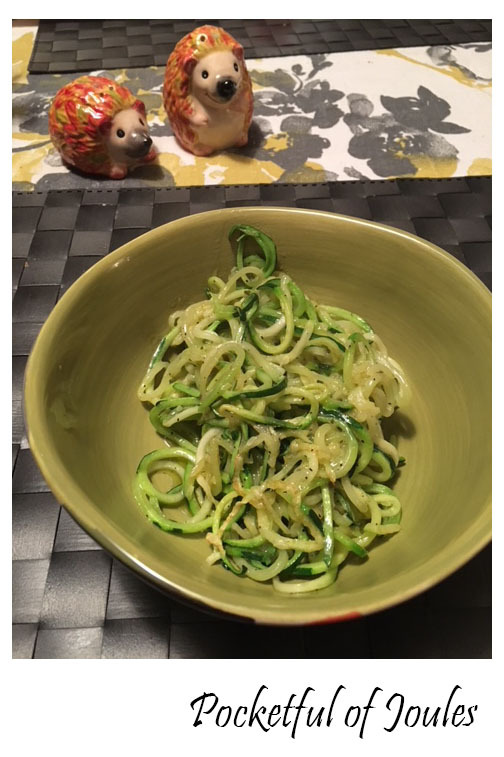 The kids are more likely to eat zoodles if there are also some real noodles. You can adjust the ratios to each person’s preference. We like to eat with turkey meatballs. We’ve also done cucumbers and carrots for salads. What about potatoes? You could fry in a skillet like hash browns and add onions and peppers. They would break up some but that would be ok.
Also, if cucumbers work I would think any kind of melon like cantaloupe or honeydew. Then you can add things like berries or grapes etc for fruit salad. 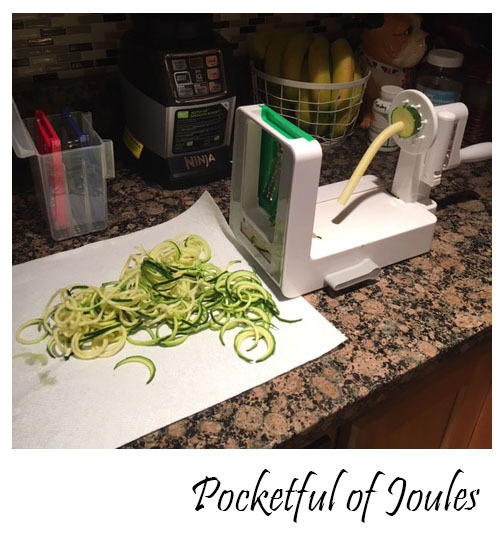 My mom’s been obsessed with the spiralizer I got her for Christmas. She does zucchini, yellow squash, butternut squash, beets, daikon radish, sweet potatoes and carrots. Wegman’s has a whole “ready to cook” section full of packages of these. I peek in there for ideas. I haven’t done anything other than zucchini, but the consultant suggested summer squash, beets, rutabega, turnips, butternut squash! I’d like to do some potatoes and use my air fryer to crisp them up. It came today and I’ve just downloaded a free ebook that looks really nice and has some great tips! Here’s the link if you’d like to check it out!